Justice N.W. 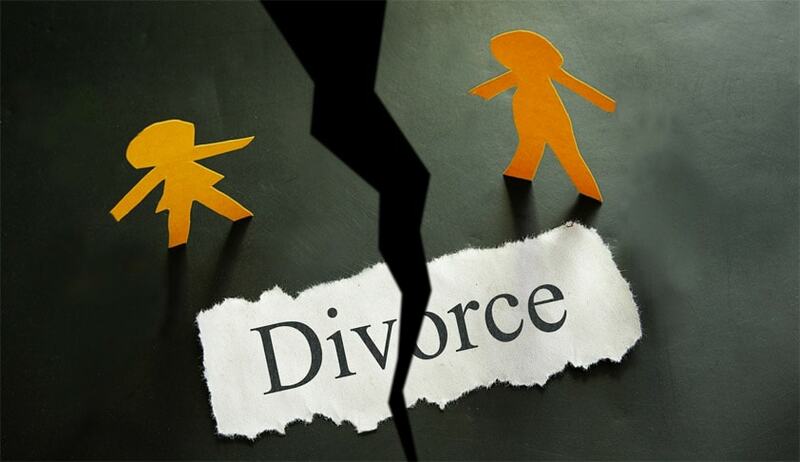 Sambre referred to observations by Apex Court in Danial Latifi and another vs. Union of India (2001) 7 SCC 740, 2) wherein it was held that liability of Muslim husband to his divorced wife arising under Section 3(1)(a) of the Act to pay maintenance is not confined to iddat period. The lady had approached High Court against the Magistrate order dismissing her application under section 125 CrPC for future maintenance on the ground that, the parties to the proceedings are Muslims by religion and as such, in view of provisions of Muslim Women (Protection of Rights on Divorce) Act, 1986 she is not entitled to maintenance beyond Iddat period. The Court held that the lady is entitled for maintenance of Rs.1000/- per month from the date of filing of the application i.e. 22/09/1989. The Court, taking into account of the pendency of her application for more than two decades, granted liberty to move the appropriate Court for modification i.e. enhancement under Section 127 of the Code of Criminal Procedure.